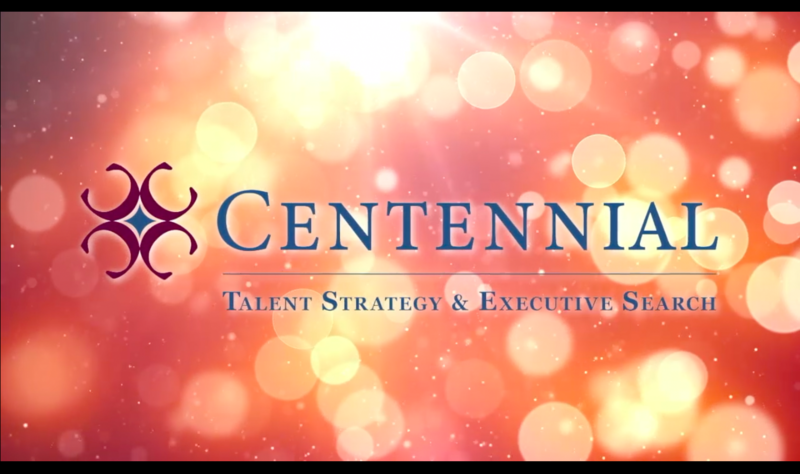 Centennial > About Centennial Inc.
Our mission is to connect leaders with the best, most promising talent and the right resources to improve their businesses, careers, and personal lives. Top organizations have turned to us for their executive search needs since 1975 because they trust the strength and integrity of our team to deliver solution-oriented results. We help hire and develop the best talent for a company’s work culture, goals, and needs – but most importantly, we connect companies with the best talent for the future. We are committed to reinforcing this mission in every single relationship we build with our clients, partners, and team members. We’re devoted to upholding the integrity that comes with this commitment and we promise to remain true to our principles as we recruit, hire, develop, and retain your organization’s top talent. We support our clients in the most crucial aspect of business: people. We’re incredibly passionate about people and how an organization attracts, retains, and empowers its people. We’re here to make this aspect of your business one that rewards and inspires. Whether it’s searching for the right executive to lead your business or coaching your current leadership to grow personally and professionally, we are here to help you and the people of your organization make the best of your resources. Learn more about our services and what we offer. The WHY: We believe the best organizations have the healthiest cultures. Energy is invested in human capital (people) as a great strategy and plan cannot be executed without the people. A truly successful, healthy, organization has leaders who feel valued, feel invested in and in turn invest in others and the business. Ultimately the most effective and engaged organizations also give back to the community and the world around them. Their brands stand for something beyond what they do – it’s about why they do it. What motivates us to do what we do at Centennial? We believe that strengthening businesses, teams and leaders ultimately strengthens communities and families. Contact Us today to begin a conversation! It would be a true pleasure to get to know more about you and your organization. Why are you reaching out to us today?